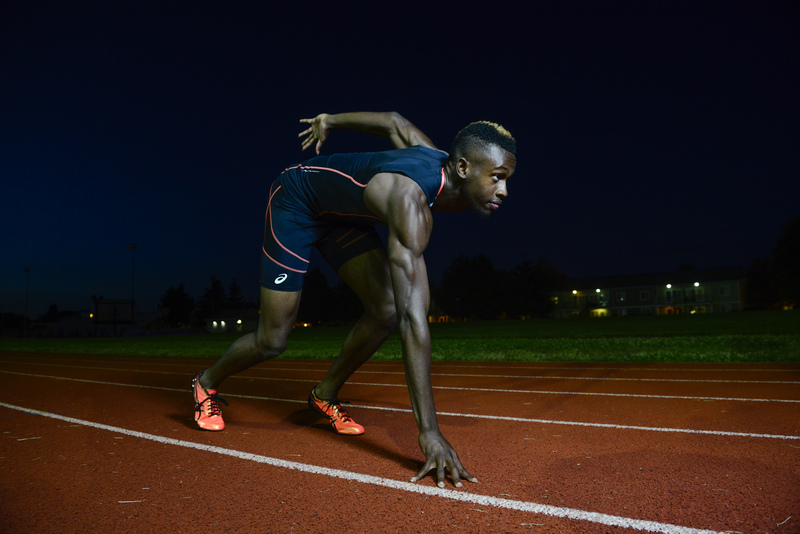 IRVINE, Calif., June 30, 2016 /PRNewswire/ -- ASICS America Corporation announced today that the brand has signed college sprinter and long jump phenom Jarrion Lawson to its roster of elite athletes. This marks the first sponsorship deal for Lawson as he turns pro. 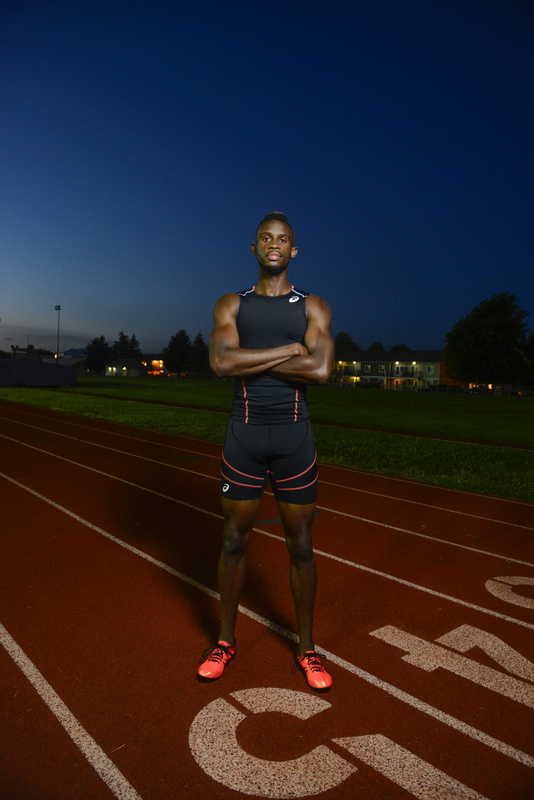 A 15-time All-American at the University of Arkansas, Lawson will kick off his partnership with ASICS at the highly anticipated trials in Oregon. Lawson, 22, made history earlier this month, joining Jesse Owens as the only athletes in American history to complete a rarity at the NCAA track and field championships, winning the 100m (10.22), 200m (20.19), and long jump (26 feet, 9 inches) at the same event. His 31.5 total points at the meet are also the most by an athlete since Owens' performance 80 years ago in 1935-36. The feat earned Lawson multiple accolades, including a place as one of three finalists for The Bowerman Award, given to the top male collegiate track & field athlete, and one of five nominees for the ESPY for Best Male Collegiate Athlete, marking the first time a collegiate track athlete has been nominated for an ESPY. As a student at Arkansas, Lawson completed his undergraduate degree in kinesiology in only three years before turning his attention to getting a master's in business administration in his fourth year of eligibility. Prior to his standout collegiate career, Lawson was a five-time Texas state champion on the track at Liberty-Eylau High School and also lettered and captained the school's basketball and football teams. 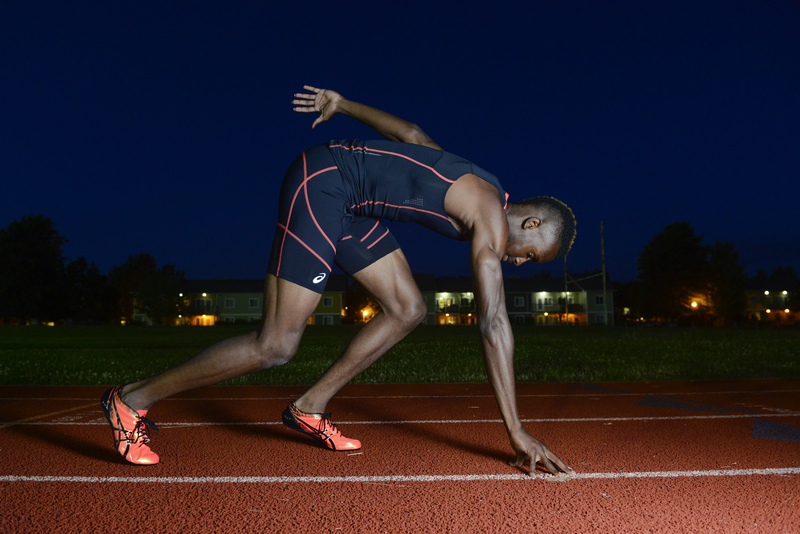 "ASICS is highly selective with our roster of athletes and we have landed a tremendously versatile talent in Jarrion," said Gene McCarthy, President and CEO of ASICS America Group. "As we drive to be younger, faster, fresher in everything we do, Jarrion absolutely fits the bill. He is on an incredible trajectory with significant accomplishments during his collegiate career and as he turns pro, we are confident that he will be the future of track and field. We are excited to support him in reaching his goals." Lawson, a native of Texarkana, Texas, is now a six-time national champion following his recent trio of wins, adding to two championships in the indoor long jump (2014, 2016) and one as part of the outdoor 4x100m relay (2015). 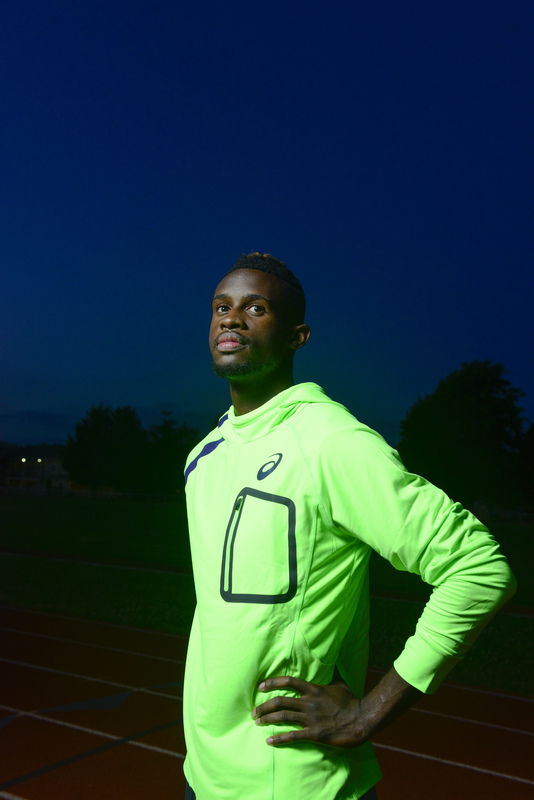 "ASICS was like family from the first time we met and it's cool that their technology is always fresh," said Lawson. 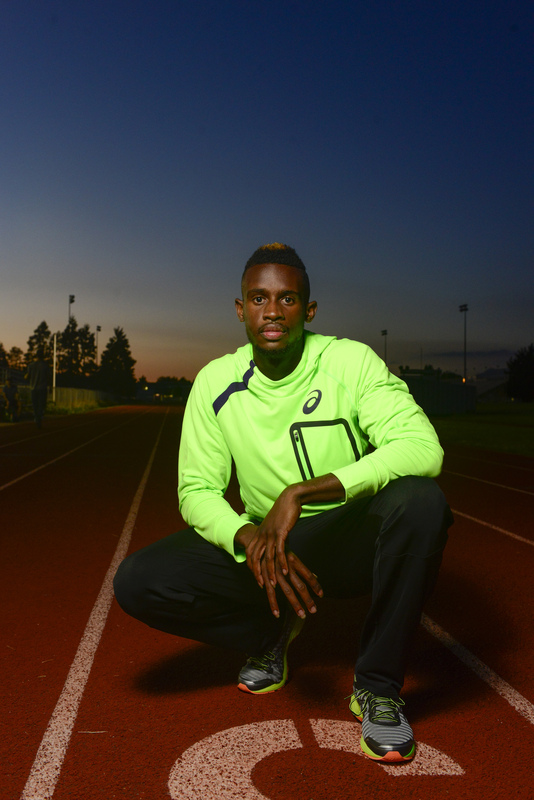 "With this being such a big week for me, knowing I have the power of the ASICS brand behind me is huge." In 2016, Lawson was recognized as the SEC Indoor Field Athlete of the Year and the SEC Indoor Scholar-Athlete of the Year. He earned a bronze medal at the 2012 Barcelona World Junior Championships in the long jump and currently stands as the NCAA indoor career points leader in long-jump (33). At last month's NCAA Division I West Prelims, Lawson set a personal best in the outdoor 200m (20.17). He had set another personal record during this year's indoor season in the 60m (6.60). Other personal bests include a 10.04 outdoor 100m in 2015, and a 27 feet, 6.5 inches indoor long jump in 2014. Lawson is part of a high quality ASICS athlete roster, representing the brand alongside triathlete Gwen Jorgensen, indoor volleyball players Kawika and Erik Shoji, beach volleyball player Kerri Walsh Jennings, and wrestlers Jordan Burroughs, Tervel Dlagnev, and Adeline Gray.